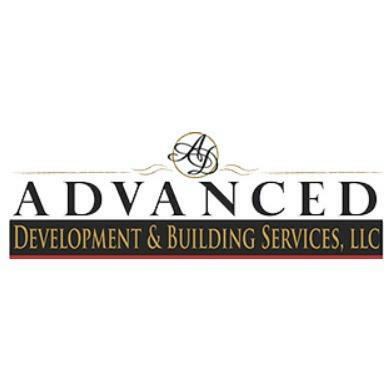 Advanced Development & Building Services has been a trusted building contractor in Phoenix, Arizona since 2008. Specializing in residential and commercial construction projects of all sizes, we bring over 60 years of combined construction experience and dedication to quality to our customers. 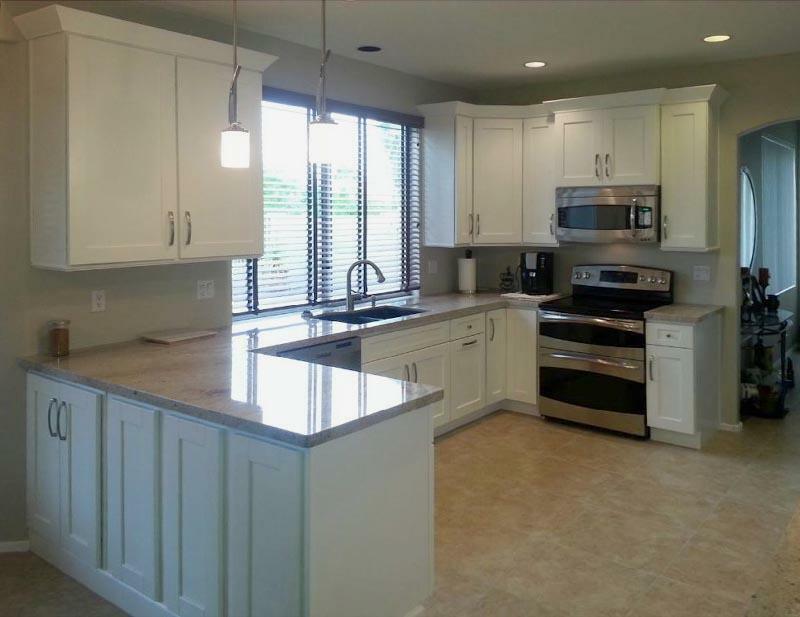 From residential home improvement and restoration to custom homes and commercial construction, Advanced Development & Building Services offers a “one -stop” call when construction, reconstruction, renovation, environmental or restoration services are needed. 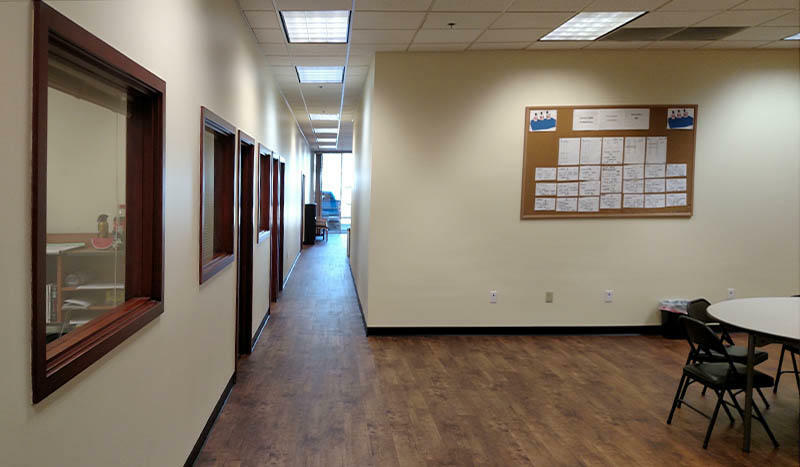 Dedicated to the overall experience and service that our customers receive throughout every stage of our process, no matter how large or small the project, relationship building is a top priority for us and we have grown our company to meet the ongoing needs of both residential and commercial construction clients. For more information on residential and commercial construction services in Phoenix, Scottsdale, and Prescott AZ, call 602-753-0863 today.